”This is a tough email to write - but it's important,” was how the email Kiley wrote me just two weeks ago started. 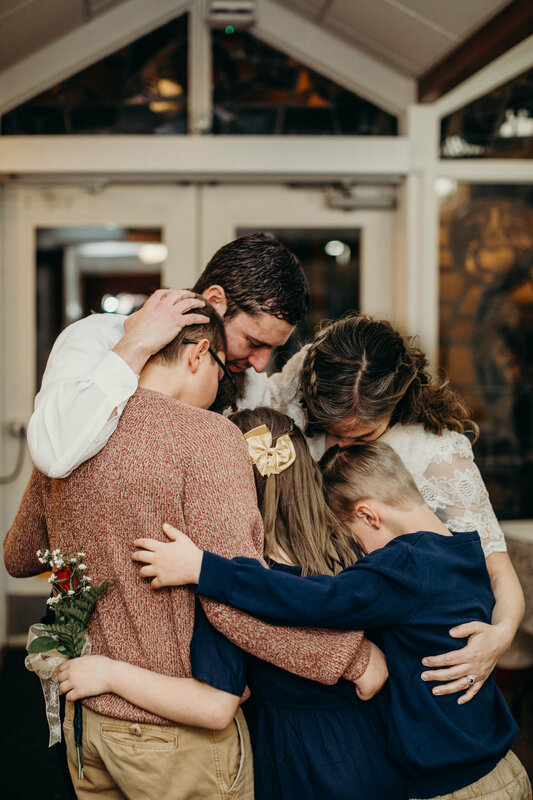 June 2, 2018 was to be the day Kiley, Travis and their amazing kids came together as one family. 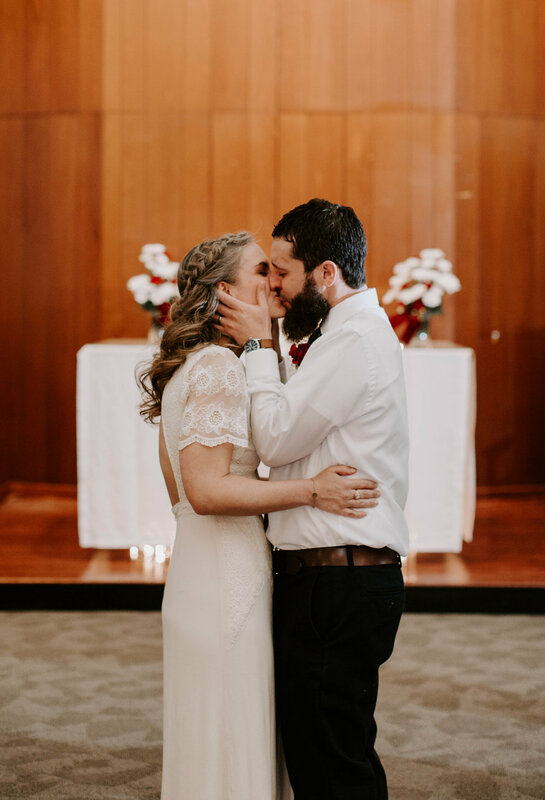 Her father's health has been deteriorating and they decided to have a very small, intimate wedding ceremony in the chapel of the VA hospital where he has been staying. She reached out to me in hopes that I was still available at such short notice. By some chance, I was. And the second I finished reading her email, there wasn't a doubt in my mind that I needed to capture these memories for them. Several days later, Kiley emailed again explaining that her father wanted to surprise her mother - his wife of 46 years - by renewing their vows after they walked their daughter down the aisle, together. When I arrived at the chapel that night, everyone was under the assumption that Kiley's father would be in his portable hospital bed. 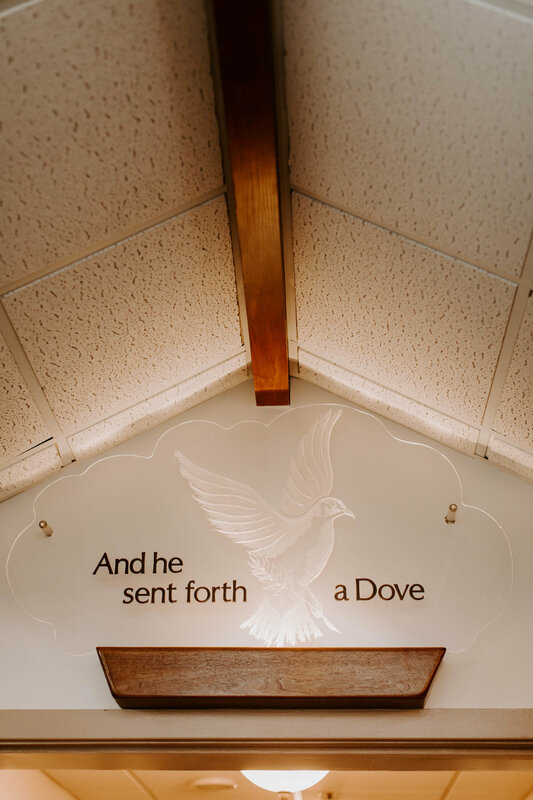 As the time of the ceremony drew near, a nurse brought him to the chapel, but - he wasn't in his hospital bed. He was in a wheelchair. 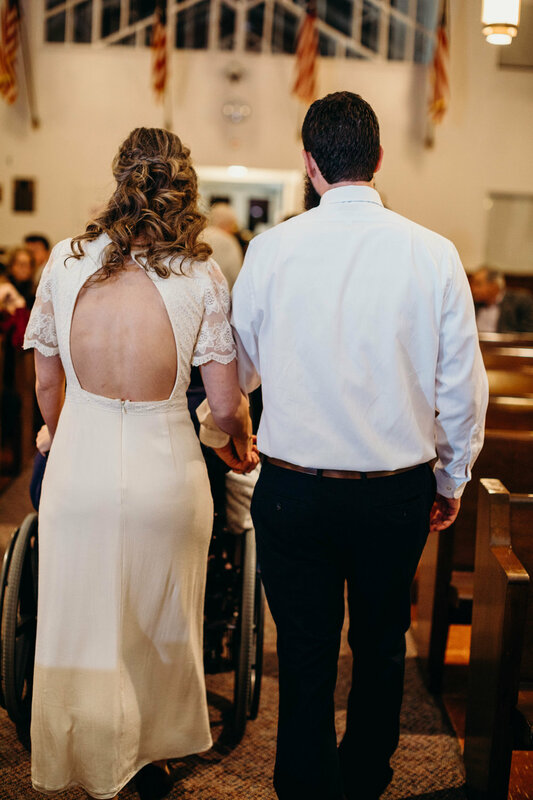 When Travis heard (not having seen him at this point) - that is future father-in-law insisted on taking his daughter down the aisle in a wheelchair, instead of his hospital bed - his eyes filled with tears at the incredibly meaningful gesture. 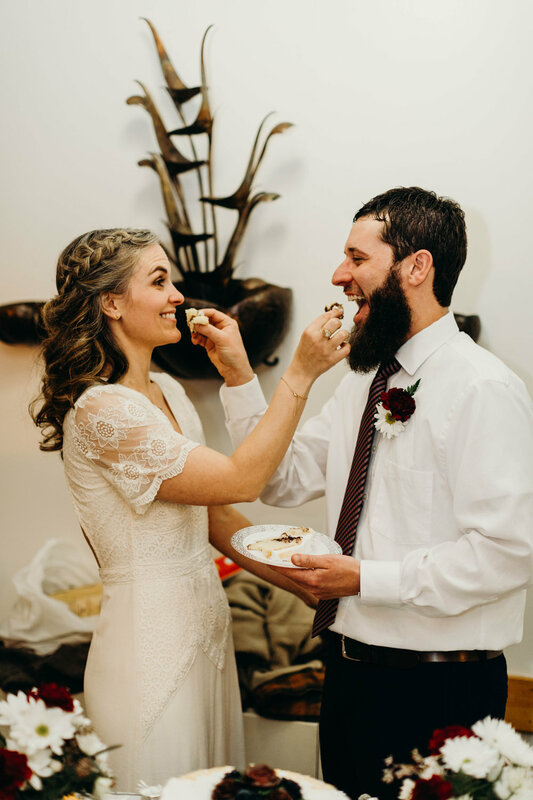 Kiley and Travis had originally planned to have a first look for their June wedding - but, this was different. They wanted to see one another for the first time, as Kiley walked down the aisle with both her parents. 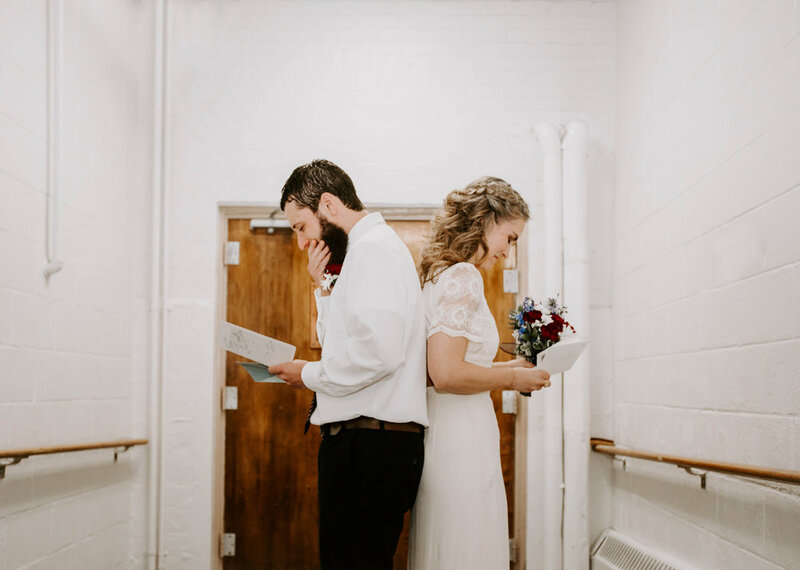 Instead, they stood back to back, exchanged letters and shared a tearful prayer together. Later that night, Travis surprised Kiley and her father with a special Father Daughter dance. 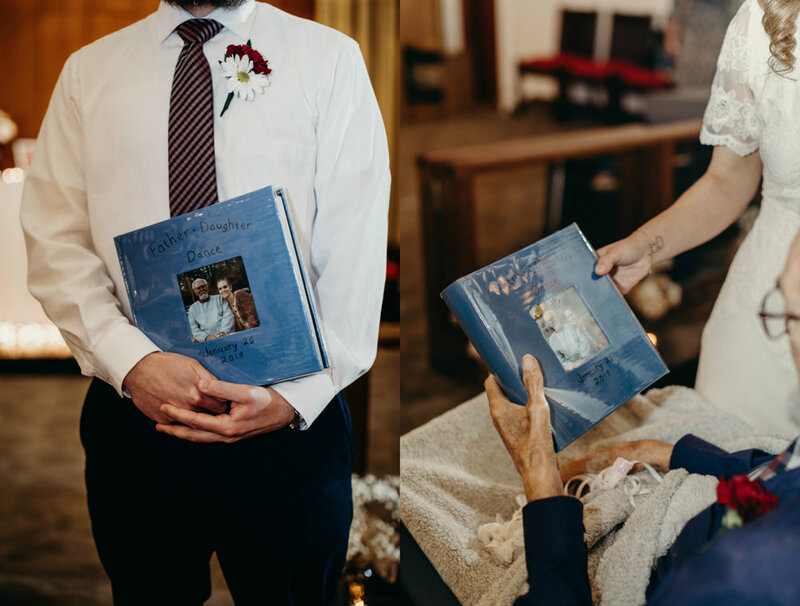 While a meaningful song played, together they looked through years and years of their memories together, compiled in a beautiful photo album that Travis somehow managed to put together in this short amount of time. 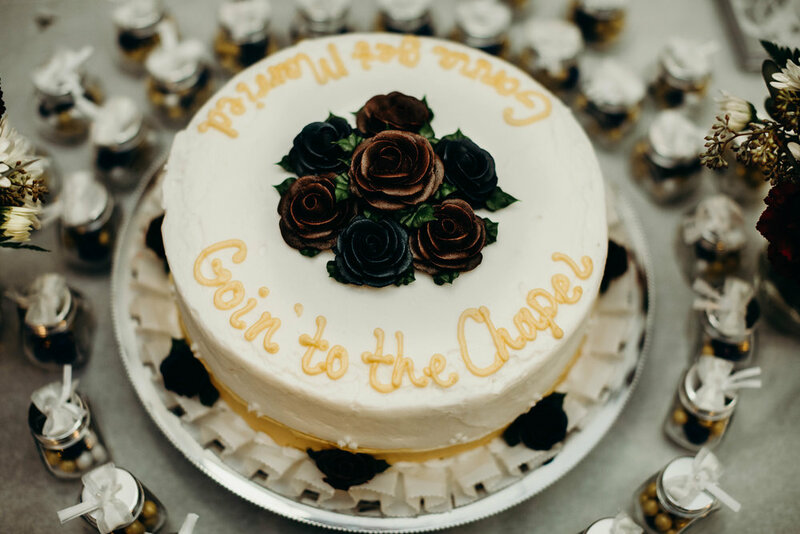 They'll still say, "I do" on June two - celebrating with friends and family, but as they told me in an email a few days after their chapel wedding, "It was exactly what we were supposed to do and we wouldn't have changed a thing." And the acorn is named Mortimer 😝 dad found him on a hunting trip and brought him home for me when I was 7 or 8 years old ❤️ he's the biggest acorn I've ever seen!" Renewing their vows after 46 years.